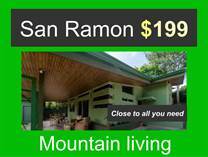 San Ramon is a beautiful community 40 minutes from the International airport in San Jose. 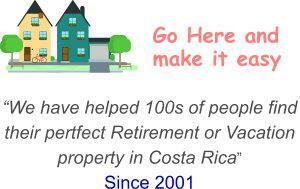 It is regarded as an excellent choice for Costa Rica Retirement. 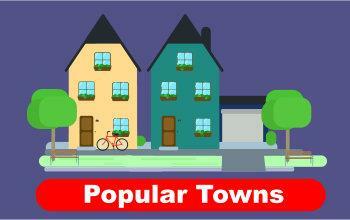 There is a very large Expatriate community that is found in San Ramon. 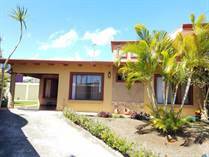 Costa Rica Vacation homes can be found in a number of areas as well. 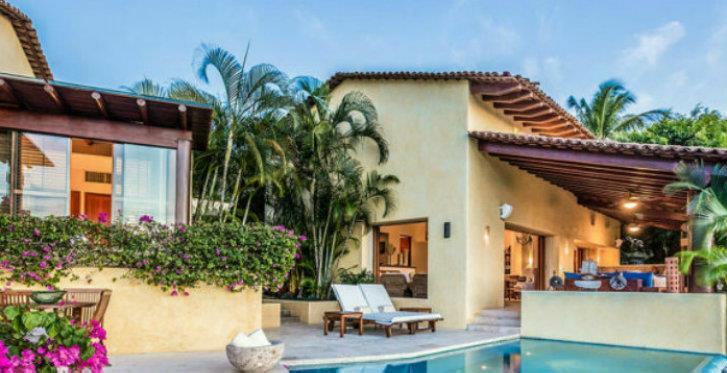 You will find a good selection homes and Condos for sale. Many nice Ocean view building lots are also available. C.RR.V.P. has very good coverage with a top professional associate offering full-service.s. "Large lot if you want to build a bigger home"
"We can do some financing as well"
"REDUCIDO DESDE 177000 $ "
Lot Size 289.28 sq. 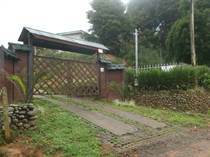 m.
Lot Size 3.254 sq. 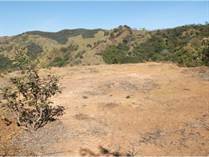 m.
"2.5 acres of land under $200,000"
Lot Size 1.524 sq. m.
Lot Size 530 sq. m.
San Ramon gains its popularity due to many things. 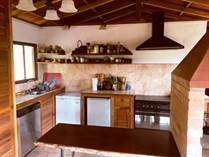 The climate is such that you require no air conditioning nor heating systems. An occasional fireplace may be in order in the mountains. The Mountains are lush and beautiful featuring many fine locations with incredible views. The distance to the beaches is only one hour making it a comfortable day trip. The import items to people who wish to retire in San Ramon is the diverse areas available and the wide range of properties including gated communities. The main town of approximately 10,000 (depending on what you take in ) is full of services for all life needs. It includes supermarkets, a good hospital, many restaurant, and bars as well a large number of shops.